Vyas, R.T. (ed.) Vālmīki Rāmāyaṇa, Text as Constituted in its Critical Edition, Oriental Institute, Vadodara, 1992. 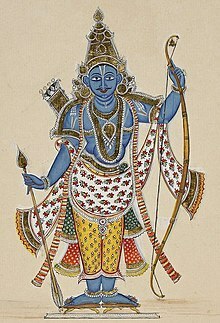 Valmiki, Ramayana, Gita Press, Gorakhpur, India.